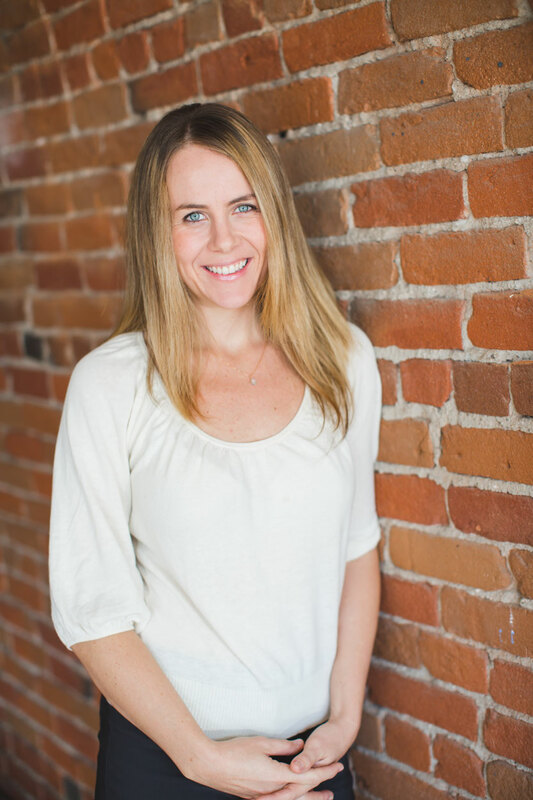 Although a native southern Oregonian, Laurel Briggs began her career in Salem, Oregon working for a local magazine and obtaining a BA in English from Willamette University. After an intern-ship at Domus Advertising in downtown Philadelphia, Laurel earned her MA in Communications and Marketing from Cal State Fullerton. After marketing commercial tile and teaching journalism, Laurel returned to southern Oregon and became a webmaster, graphic designer and writer for Asante Health System’s communication and marketing department. An opportunity arose to market a local real estate project called the Bella Vita in downtown Medford and Laurel left her corporate job and earned her real estate broker’s license. For several years Laurel marketed development projects. In the beginning of 2009 Laurel founded Creative Marketing & Design and opened an office in downtown Medford. With offices now in Jacksonville, CM&D provides web development & design, marketing planning, and design services to over 350 local and out-of-area businesses, in-dividuals, government entities and non-profit organizations. Laurel is also a board member of several non-profit groups including The Bear Creek Greenway and is the President of Art in Bloom (annual Mother’s Day event). Laurel’s mix of local market understanding, education and big-city experience provide her clients with a unique marketing edge.